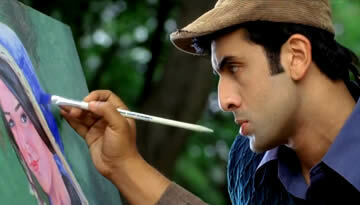 Watch the opening movie song of Barfi. 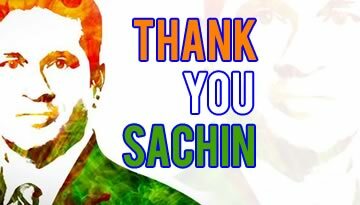 Ho Gayi Picture shuru comes before the starting of the movie. 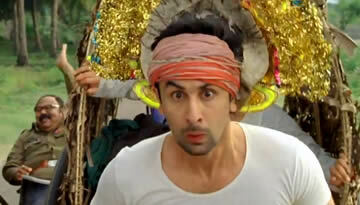 Ho Gayi Picture Shuru - Barfi! The song sets the mood of the movie, It comes before the starting of elements, and it works as a surprise element. Cause the song was not released in the music album. It's only in the movie and comes when the movie starts. The song is sung and lyrics are written by Swanand Kirkire. Composed by Pritam Chakraborty.